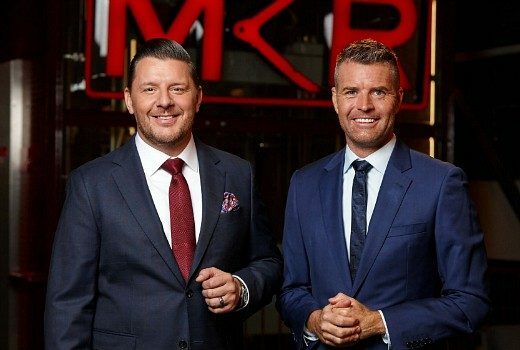 Ratings: At just 662,000 MKR’s poor season rings alarm bells. 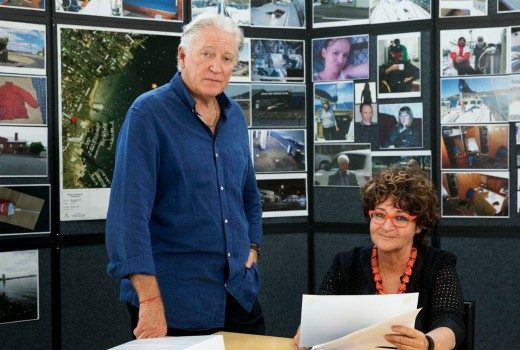 And an SBS doco rises to second in its slot. 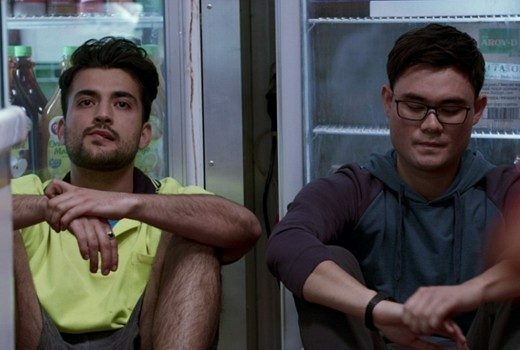 Ratings: Australia in Colour & Undercurrent make their mark. Hard Quiz tops ABC. Bad night for 10. 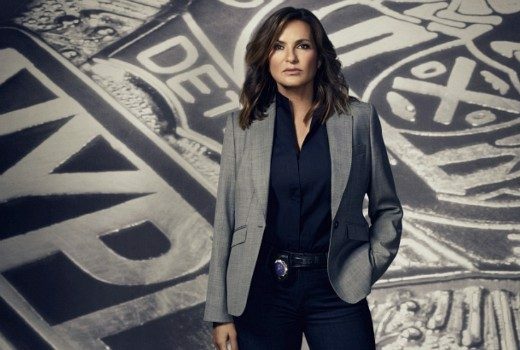 Ratings: Against Nine’s juggernaut, another show on the 10 schedule is in strife, as SVU lands behind SBS. 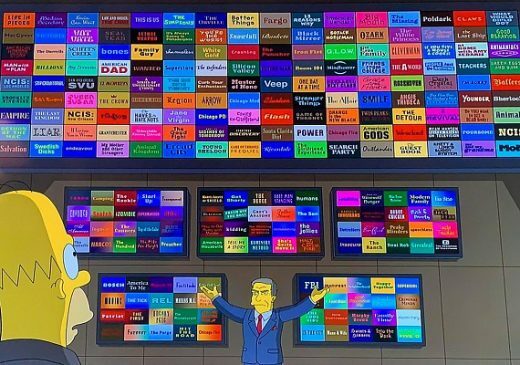 MAFS, daylight and the chocolate factory on SBS. 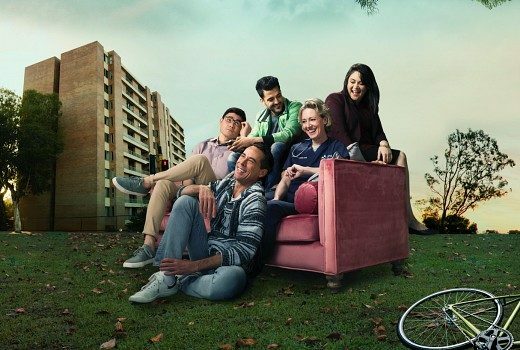 Ratings: Not much change in nightly numbers, except for a spike by a yummy SBS doco. 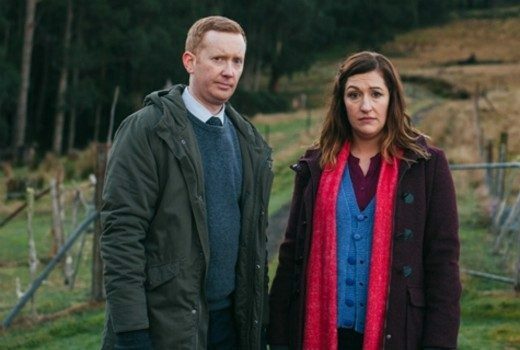 Ratings: At just 204,000 the ratings reveal for 10’s new show is brutal. 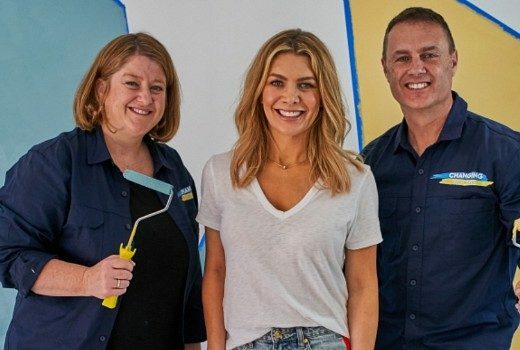 MAFS dinner party dominates primetime. 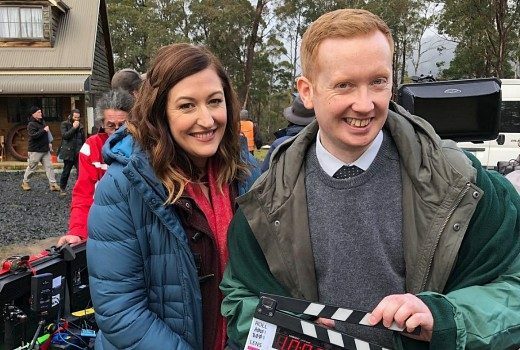 Luke McGregor & Celia Pacquola are back on ABC with a new season at the end of the month. 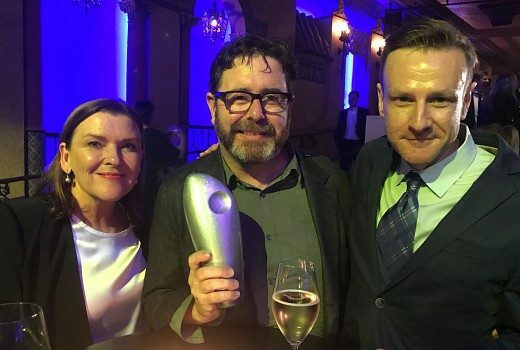 SPA Award wins for Guesswork Television, Bunya Productions and Jungle’s Mr Inbetween.